With the change of representation in the United States Senate shifting to the Republicans, the leaders of the all important committees that determine the course of the nation – has shifted as well. Ted Cruz (R-Texas) having been the highest ranking Republican on the Senate Commerce Subcommittee on Science, Space, and Competitiveness, has now taken the chairmanship position. Simply put, Senator Cruz is now in charge of the NASA budget – a fact that has drawn discussion due to the Senator’s past views and comments. Other persons of note backing Senator Cruz’s chairmanship include Bob Harvey, President and CEO, Greater Houston Partnership and Jean Marie Kranz, President, K6 Strategies. Cruz’s past comments have not done him any favors. As noted in The Washington Post, Cruz has denied that Climate Change is taking place. 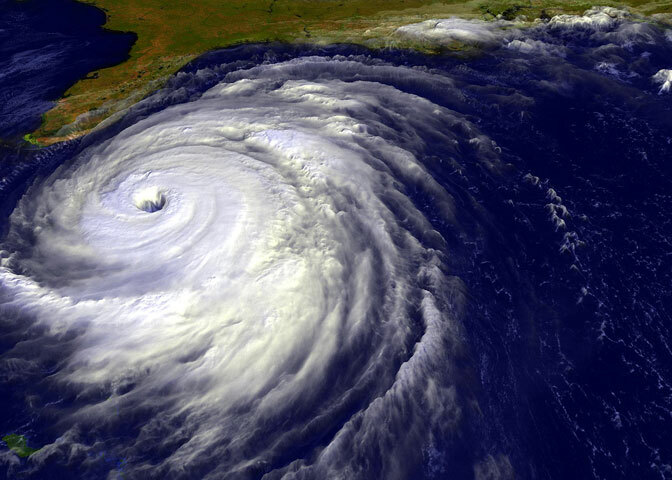 As NASA and the National Oceanic and Atmospheric Administration (NOAA ) are at the forefront of monitoring the weather – those troubled by environmental issues fear that the Texas Senator might negatively impact efforts to study the impacts of Climate Change. Senator Ted Cruz might be interested in balancing the budget and reducing government waste, his voting record suggests that he does take science seriously. 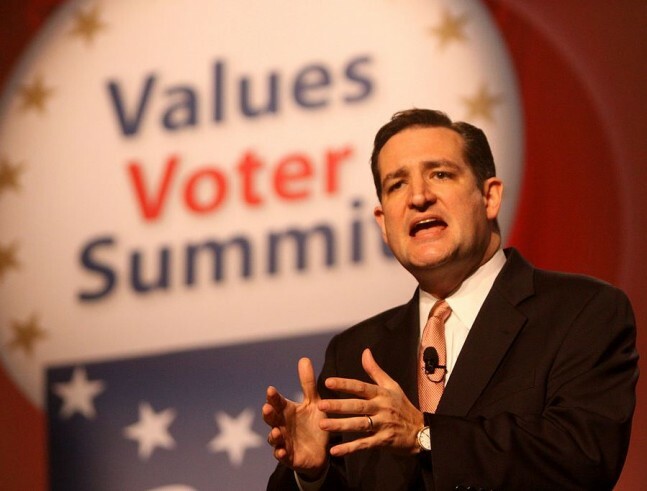 It is also well known that Cruz is a fervent backer of NASA’s new Space Launch System (SLS). While the Senator might not increase NASA’s budget, given the number of NASA constituents in his district, he is not likely to take funds away from the space agency either. In the end, NASA will know if Cruz’s appointment is a positive thing when the first budget changes to NASA under his watch wind their way through the political process. Finally, someone who will put NASA back on the right track. As we all know, NASA has been shifting funds away from space flight programs and filtering those funds into environmental, Aircraft and diversity programs. The environmental studies should be left to NOAA, And the Aircraft to the FAA. Let NASA get back to what NASA was made for. The usual status quo characters running the asylum get the vapors when a change agent arrives. NASA has suffered deeply for years without a clear direction for HSF and naturally no adequate funding to match. NASA has gotten itself involved with highly suspect climate theories that have become political and controversial. Clearly building the SLS with no BLEO missions of record is crazy and begs budget cuts in future years. Clearly NASA last week bungled badly by proclaiming it was the hottest year ever in 2014 based upon a 38% confidence level and the delta in temps was .02 centigrade. Cruz has low hanging fruit with NASA’s problems. Start with the lack of solid science in some departments, then work to the missions the SLS is supposed to do. Tom, NASA is literally the National Aeronautics and Space Administration. It is in their name to promote research on aircraft and atmospheric flight. NASA also pioneers new technology for studying the Earth from space, which once technologies have been proven, are passed down to other agencies. We need NASA’s Earth Science Directorate in order to fully understand our constantly changing world. Cut funding from that and you can bet that no other agency will be given funding to take it over. NASA had a vision under Bush of going to the money but not nearly enough money to pull it off. Obama did a sensible thing and said VSE is cancelled. Then he did something very damaging to NASA. He picked a fight with the Congress by terminating the HSF program outside of catching rides with the Russians and commercial crew. Congress had a fit and forced SLS upon the Administration. Obama reacted by not giving SLS anything do do nor hardware to do anything that his successor might desire. Even if a new President in 2017 says I want Americans walking on the Moon by 2025, there won’t be enough money to make it so. So why have SLS? Obama and Bush both have done severe damage to NASA. Rich, you keep talking as though Bush and/or Obama are the primary actors. They are not, because spaceflight is not politically profitable enough for them to spend their political capital forcing either of their space programs through. Since 1972, that means that it is Congress that is the main actor here. The LBJ wannabes in the appropriating committees are who demand cost+ FAR contracts that they have experience manipulating. Those legislators are the reason NASA gets so little for so much money, by design. They, both Democrat and Republican, have been the people holding back Commercial Crew because they want no demonstration that spending they don’t specify is more efficient at moving humans into Space. Once that is demonstrated in spite of them, by Bigelow, SpaceX, and a ULA CEO who knows he cannot rely on lobbying power to stay in business, NASA will either be allowed to change by them, or it will shrink into insignificance. Tom So you have inspected NASA’s pitiful budget and know how all the funds were divided up. Congress appropriated funds for each of NASA’s programs. It’s up to Congress and the President to give NASA budget increases every year or two for their programs. They haven’t given NASA any raises, yet. Rich Bush’s vision called for the Space station to be abandoned. Obama wanted continued funding of the space station. For Constellation & space station to work, NASA needed another a budget increase of 6 billion dollars. Which they were not going to get from the President or Congress. Bush was following Nixon’s legacy in swapping out one program for the other. Both programs needed to exist in tandem to accomplish the VSE. 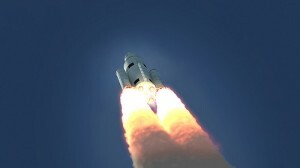 Now we have more new space companies stepping up. A BEO & LEO program going forth. I think the goal was to go to MARS. But the consolation prize was to have the capability of reaching the moon, in place before China. “Simply put, Senator Cruz is now in charge of the NASA budget.” That’s not accurate. Funding for NASA is handled by the House and Senate appropriations committees, and Sen. Cruz is not a member of the Senate Appropriations Committee. With his subcommittee chairmanship, Sen. Cruz will certainly be able to hold hearings on space topics of interest, and markup legislation that sets policy (such as a NASA authorization bill), but will not have any direct influence over the funding the agency receives beyond what he already had as a senator. Indeed, Jeff. The most important thing Cruz has said is that he intends to get renewal of the Commercial Space Act through Congress this year. This will help keep the SLS/Orion coalition from killing Commercial Crew. One of NASA’s stated missions, going all the way back to the creation of the NACA (National Advisory Committee for Aeronautics), is to do research in aeronautics. The very reason the NACA was converted into NASA in 1958 was because the NACA was best equipped to lead the nation’s space efforts.